"we are their fix-it family"
For some who are lucky enough to live near their parents and grandparents, when they call you up on the phone about a lightbulb that needs to be changed or a broken toilet, you either go over and fix it yourself, or you call a plumber for them. More than 1 in 7 women and more than 1 in 5 children live in poverty in the U.S. Women across the country are working hard to make ends meet, often in unsafe homes and communities. More than half of those children live in families headed by women. Expenses, resources, and time to be able to repair homes are deeply valuable things. Some elderly may worry about being taken advantage of by contractors. Some have to allocate their money to groceries instead of home repairs. Whatever it is, Rebuilding Together is a volunteer-driven organization that acts as a fix-it family to those in need. SHEBUILDS - a new initiative of Rebuilding Together - is powered solely by women in the construction industry. 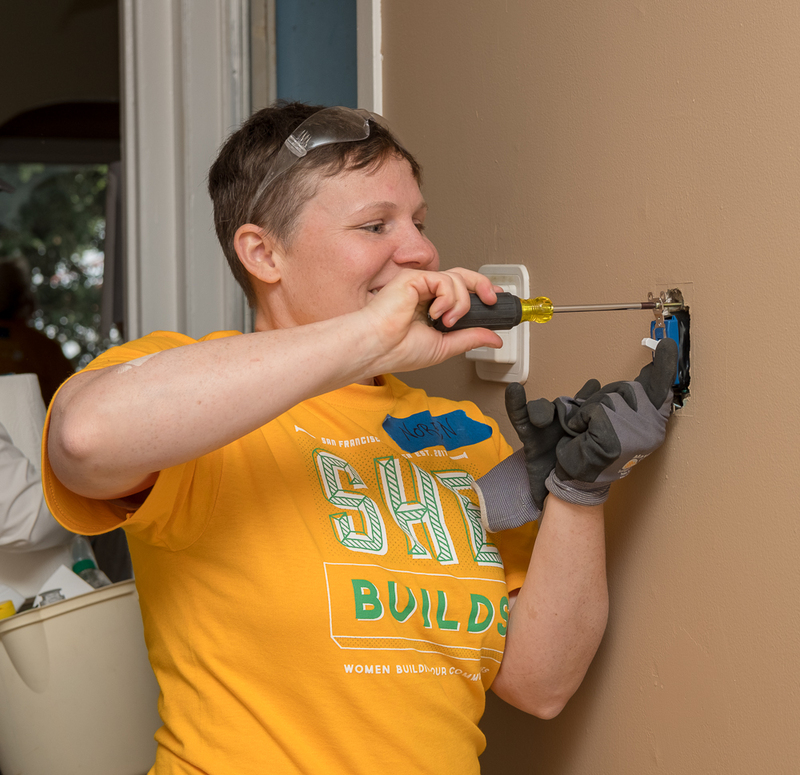 Women served by SHEBUILDS are between 42 and 97 years old and have lived in their homes between 11 and 61 years. SHEBUILDS improves the health and safety of women’s homes and empower women to become change makers in their communities. At this point, SHEBUILDS has over 150 volunteers and a waiting list to become a volunteer, and it's only their second year. Motivated by the excitement and encouragement surrounding the first project, planning for the 2nd project started immediately after the first. Planning for year 3 starts now. 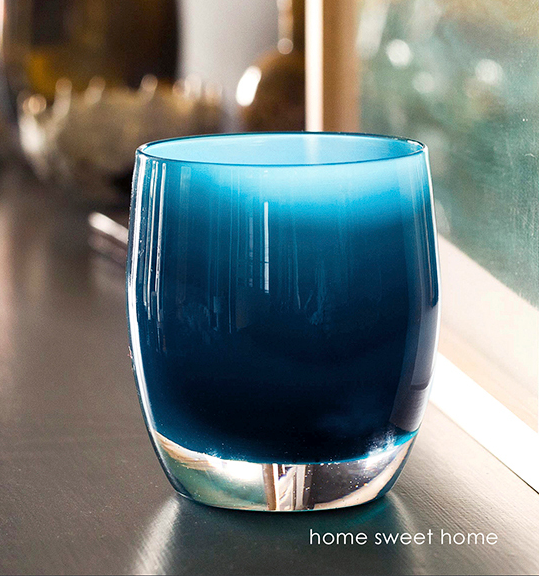 10% of all sales from 'home sweet home' are donated to Rebuilding Together Bay Area affiliates to help rebuild houses and repair lives.